At least it feels like performance! But with style. 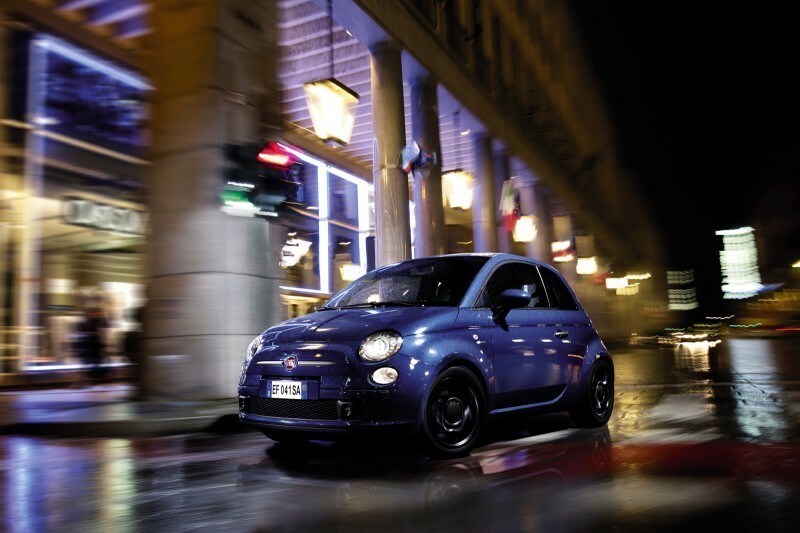 As iconic as the scooters these fiat retro designed cars are very appealing. 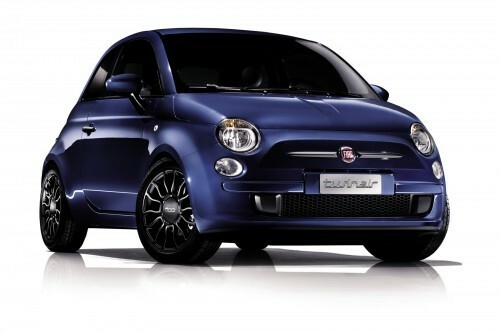 New line of Fiat 500 TwinAir models come into two models, three door and convertible model. Both of those models belong to twin air version which also divided into two, twin air and twin air plus. The difference among those two twin air version lies on the things applied inside the cabin. 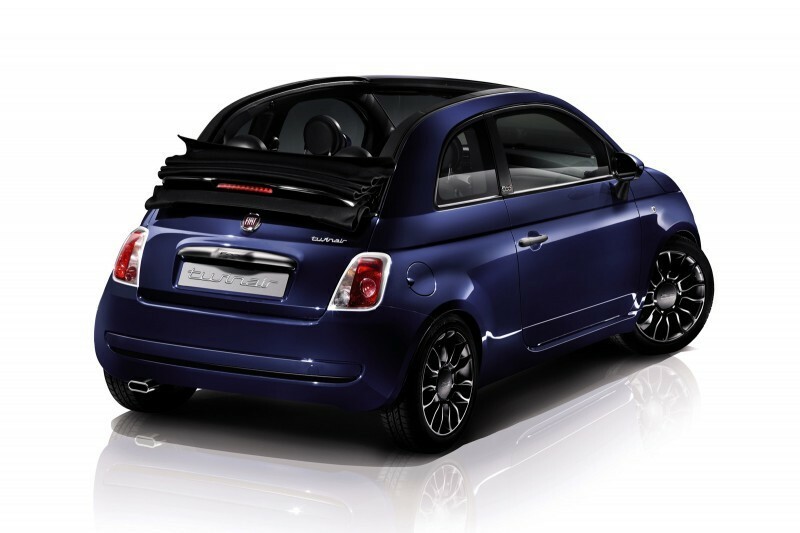 According to Fiat official, this new 500 twin air version is the vehicle which has theme of “fun-to-drive” and it is going to be promoted by Fernando Alonso, the famous F1 racer. 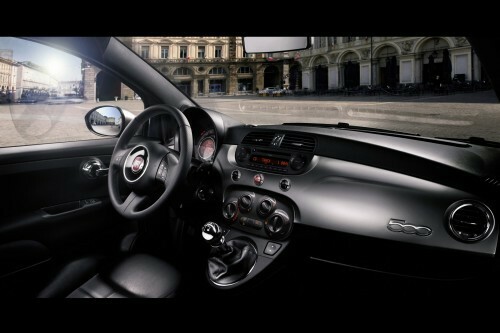 2012 Fiat TwinAir 500 and 500C Interior Fiat knows that people will seek for vehicle which has the luxury taste inside. 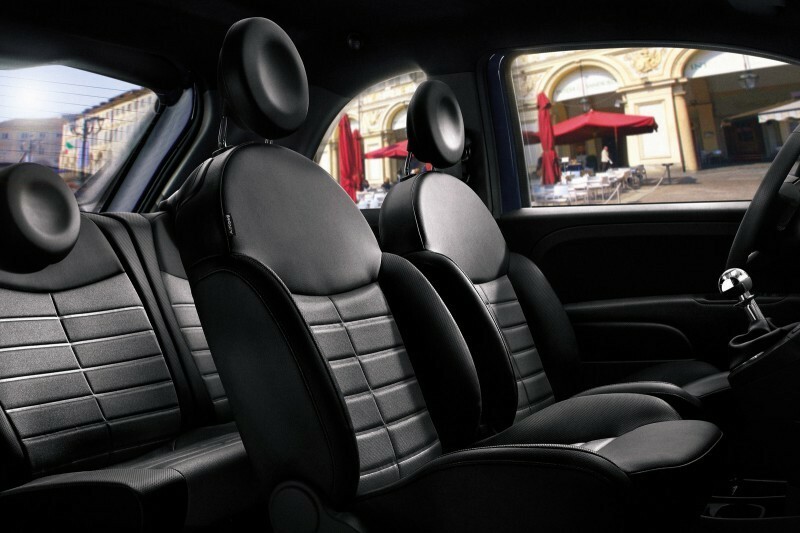 Fiat has known it already so Fiat is designing this new 500 twin air version with some luxurious taste inside the cabin. Inside cabin, we could find some interesting things such as dashboard with satin chrome touches, sport seat wrapped with mix of perforated leather and fabric. Moving to exterior, there are some cool components such as license plate holder, chrome grille, black alloy wheels, black tailgate spoiler, and chrome sport exhaust. Those components are presented only for Fiat lovers. Talking about under the hood, this all new models are armed with 0.9 liter twin turbocharged engine which is producing power about 85 HP. The top speed is about 173 km/h followed with acceleration time 11 second from 0 – 100 km / h.
I love the blue colour with the darkened windows. Always interesting that you get hooked in to a 'look' but when you realise that to get this look on the car you want you have to really go for top spec etc and the lower models can loose all the appeal. Colour is the most important factor perhaps, but if YOU like the car who cares ?